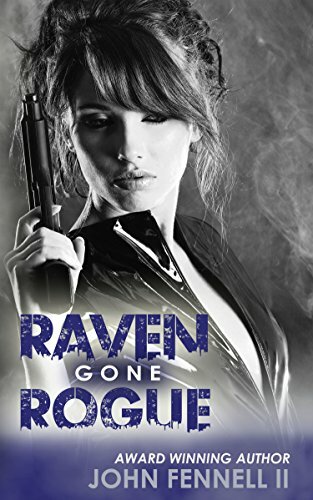 Raven Gone Rogue is the second book in John Fennel II’s series which follows on from Raven and The Panther. 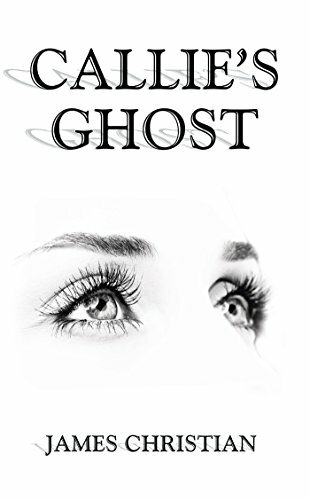 It picks up the story with Raven, an agent, who is relaxing in her Florida hideout when her colleague Morgan tells her that they’ve been found and need to escape. Bullets come coursing through the air from a familiar enemy, The Foundation. Raven recognizes the enemy agents attacking her and the tension builds from there. This confrontation leads to a fast-paced boat chase with the two Foundation agents frantically pursuing Raven. But Raven confidently takes control of the situation. She trusts in her abilities and decides to show off her innate skills and her specialist training. Ultimately Raven is a highly skilled and therefore very effective agent. This makes her a formidable enemy. 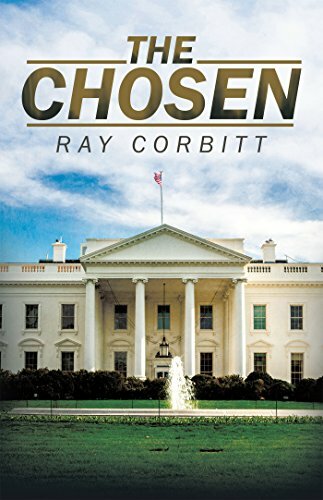 The prose is rich with onomatopoeia and vivid descriptions making it easy for the reader to visualize the chaos, be it a spray of bullets or a shower of shrapnel. The reader thus engages with the various elements of the adventure as it unfolds. Each scene plays out like a movie. In one instance switching between Morgan and Raven, keeping the flow of the action and constantly building tension and suspense as the reader follows both of these integral characters. Despite the desperate and often critical situations, Raven is consistently calm and collected, always analyzing the situation and preparing her next move. Furthermore, the relationships that the characters build carry with them a sense of realism which at points – particularly at moments of remembering past trauma – communicates the feelings and motivations of the characters well. 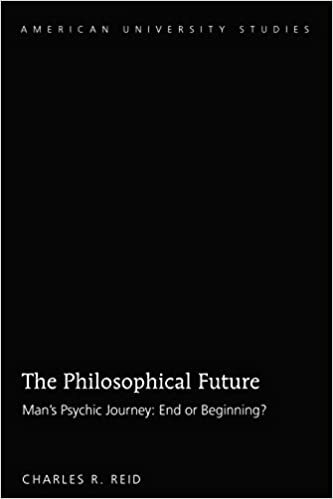 The book comes with a brilliant energy. 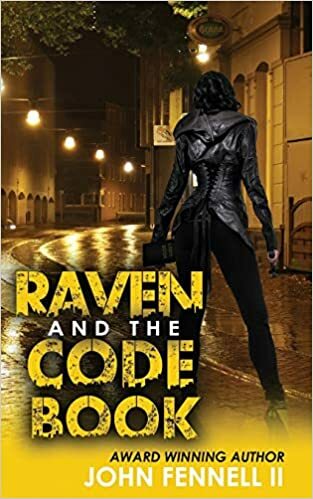 An impetus that moves through the first book and into this one, which is always forwarding the narrative and taking Raven into new situations. Therefore, I give this book a four out of five for its in-depth development of its protagonist. Raven is such an interesting character to follow as she always seems prepared and she has an interesting approach to her line of work. Her confidence pervades every move that she makes, she knows she’s good at her job and she is not afraid to show off her talents. I would recommend this book to people who enjoy fiction that includes secret agents going off grid. 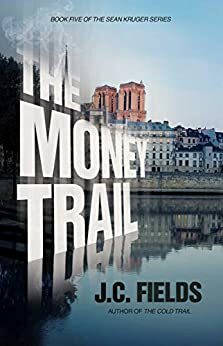 The twists and turns in the narrative means that this book may appeal to those who enjoy some mystery mixed in with the action.